Mon Petit Coeur was established in 1999 to offer handmade apparel and accessories for ages 0 -16, with the belief that a child should have one special piece made just for them. Mon Petit Coeur’s beautiful creations promote an opportunity to form traditions that can be passed on from generation to generation. 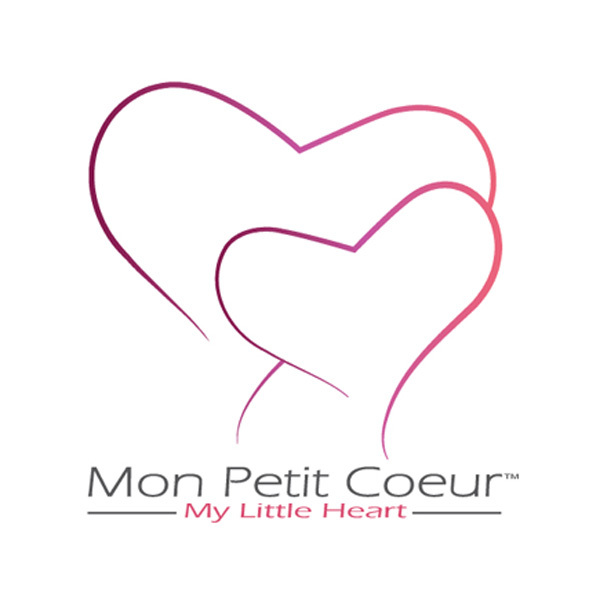 Mon Petit Coeur believes, “Your little heart deserves the best”. It was my absolute honor to work with the owner, designer, and visionary of Mon Petit Coeur. Her dedication and love for her brand and the products she creates was evident from day one, making it extremely easy to conceptualize the design of this logo. Yet, her passion and attention to detail put me through my paces as we worked diligently to get it just right. I hope the new logo represents the meticulous artistry put into every piece made by Mon Petit Coeur. Thank you, Norine, for your business and the honor.